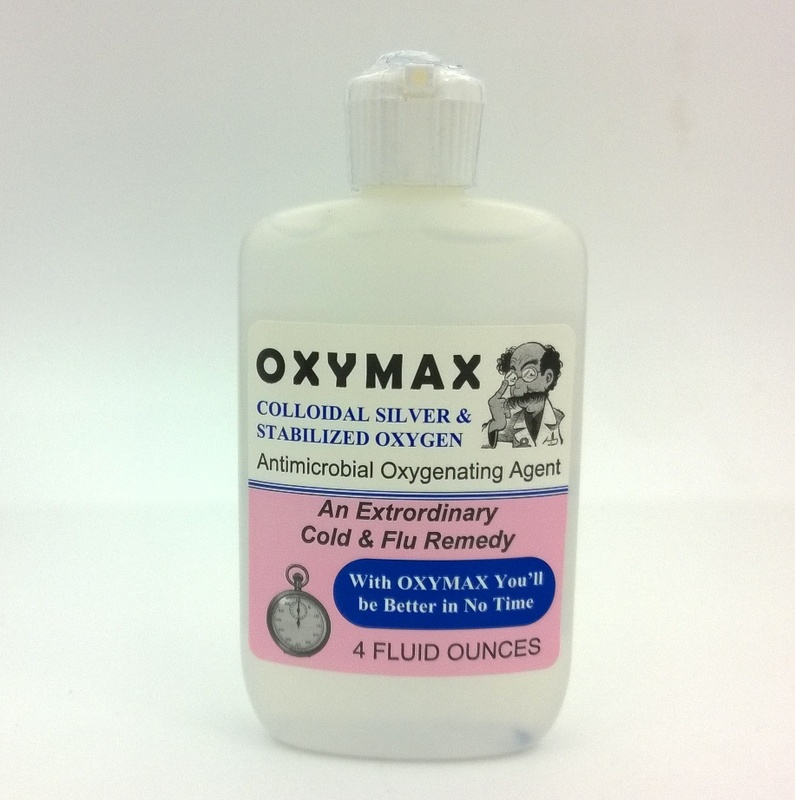 OXY MAX- Colloidal Silver is the perfect nontoxic drug for wide spectrum antibiotic effect. No disease-causing organism can live in the presence of even minute traces of colloidal silver which has been proven effective against over 650 different infectious conditions. The same holds true for stabilized oxygen and there is a synergistic effect when the two are combined. This potent caretaker of your health will knock out any bug you encounter.